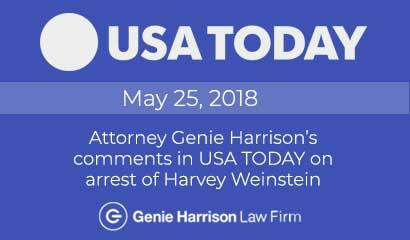 In a country known for its reverence of free speech, in a state strict with labor codes, in an industry steeped in libertarian and progressive ideals, if an employee has something to say, he should just be able to say it, right? 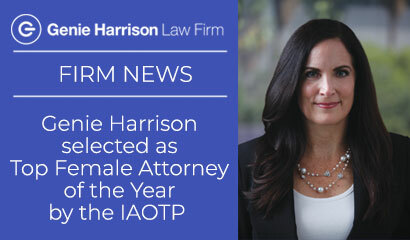 Genie Harrison selected as Top Female Attorney of the Year by the International Association of Top Professionals (IAOTP). 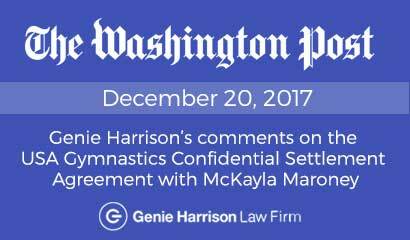 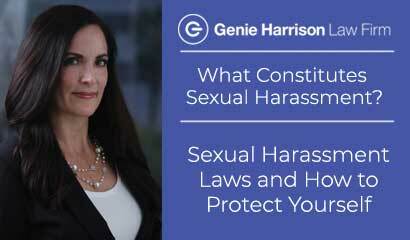 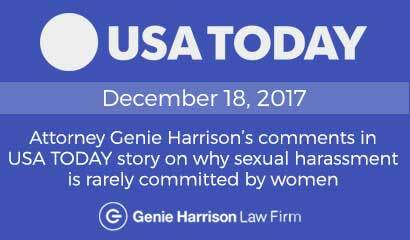 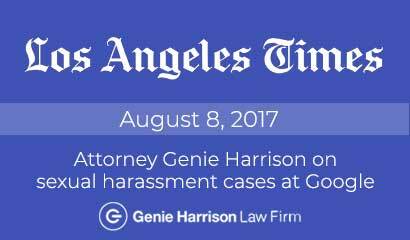 Genie Harrison, owner of the Genie Harrison Law Firm was selected as Top Female Attorney of the Year for 2017 by the International Association of Top Professionals (IAOTP), for her outstanding leadership and commitment to the Legal Industry.